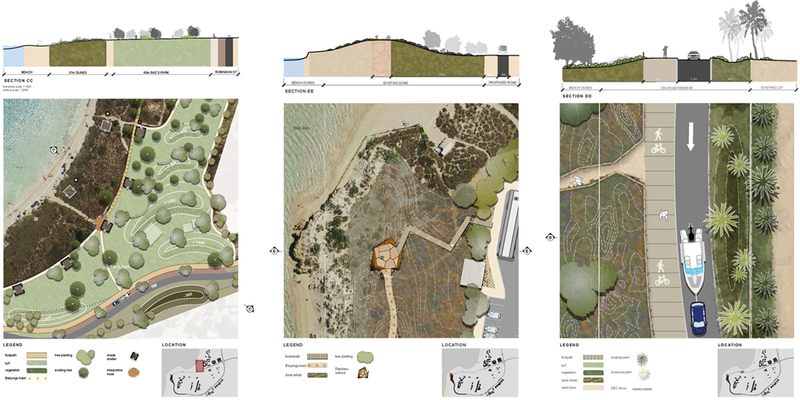 Ecoscape were integral in the development of a structure plan which will guide the future development of Coral Bay along an environmental and social heritage agenda. 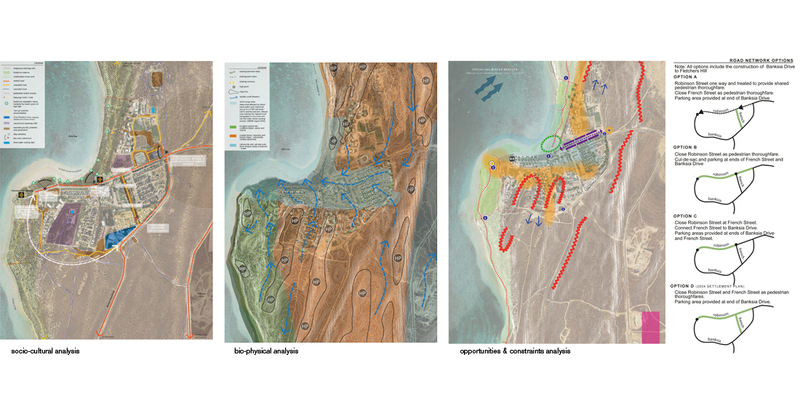 Ecoscape were commission by the Shire of Carnarvon with lead consultants Aurecon to prepare a strategic vision and structure plan for the Coral Bay Coastal Node to gazette its status as a township. 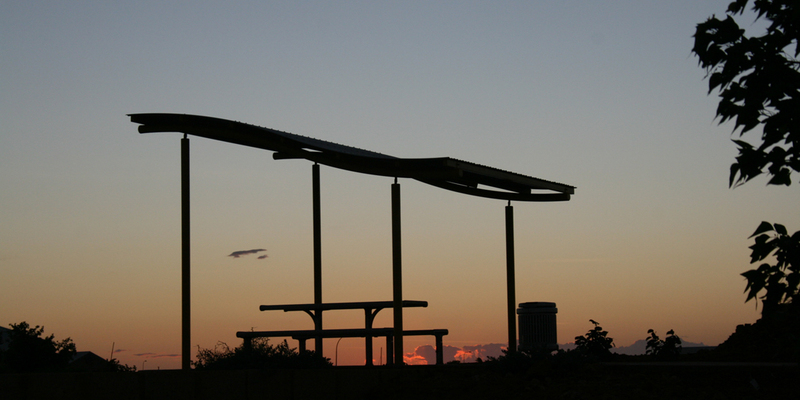 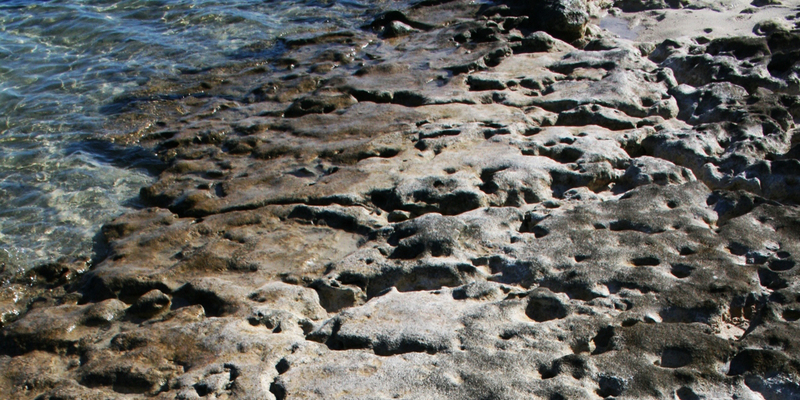 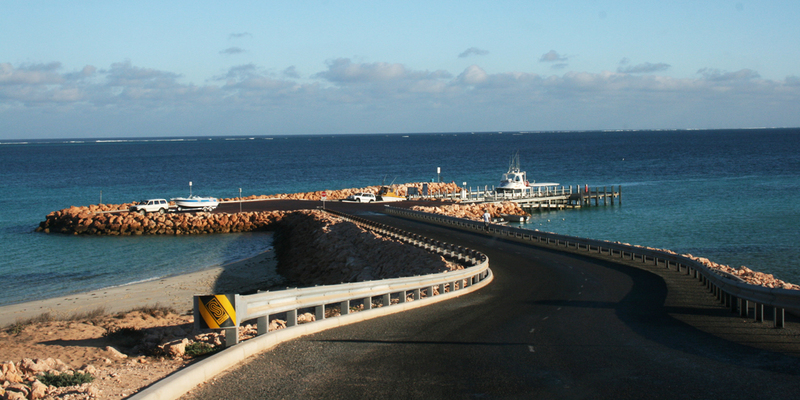 The aim of the Coral Bay Settlement Structure Plan is to establish a clear direction for the future planning, development and infrastructure coordination for the town site over the next 25 years and the projected growth for Coral Bay as one of Western Australia’s premier tourist destinations located on the coast from the Ningaloo Reef World Heritage Area. 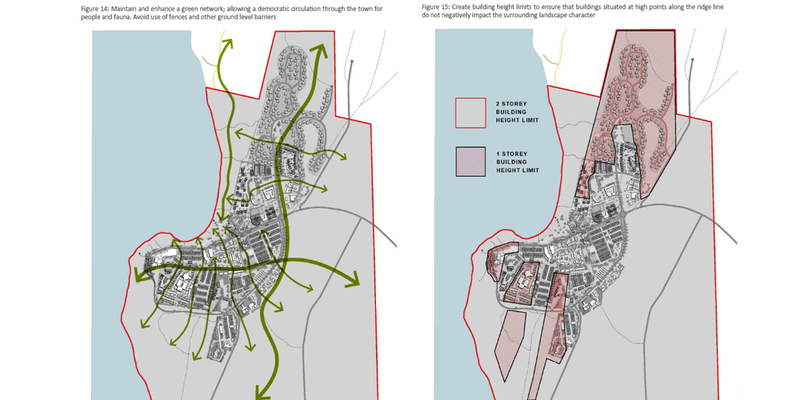 Various Outline Development Plans (ODP’s) that have been prepared by private owners over numerous land holdings in the town site were reviewed as to whether they accurately reflect the desired development type, scale and layout of the town site. 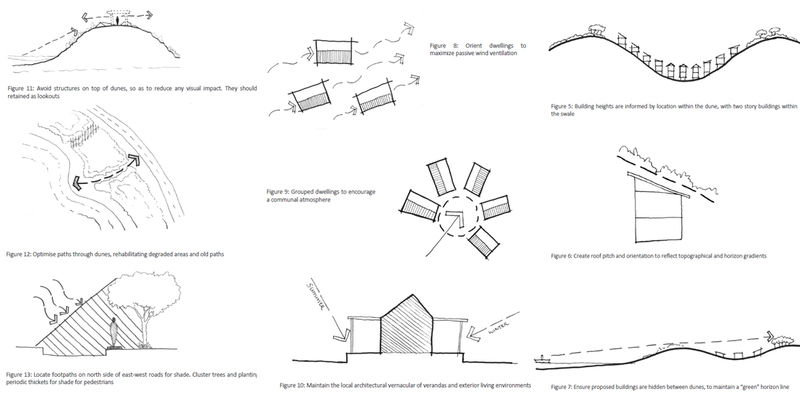 Landscape Character Guidelines were prepared by Ecoscape to help manage and protect the unique character of the settlement and the visual impact of future development proposals. 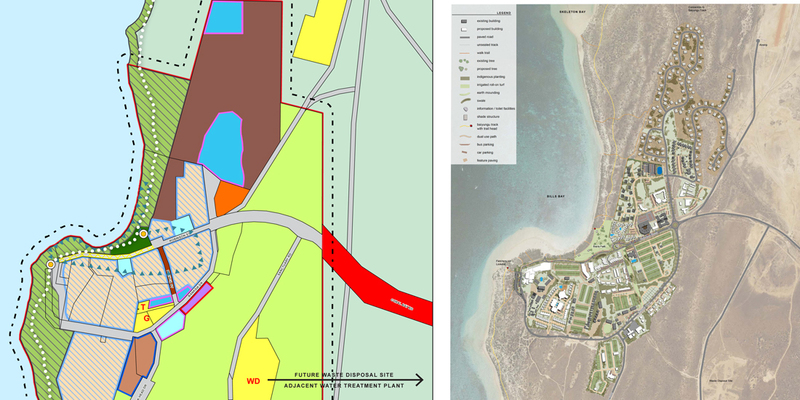 Once endorsed, the Structure Plan will provide the reference for the future local planning, subdivision and development within Coral Bay.